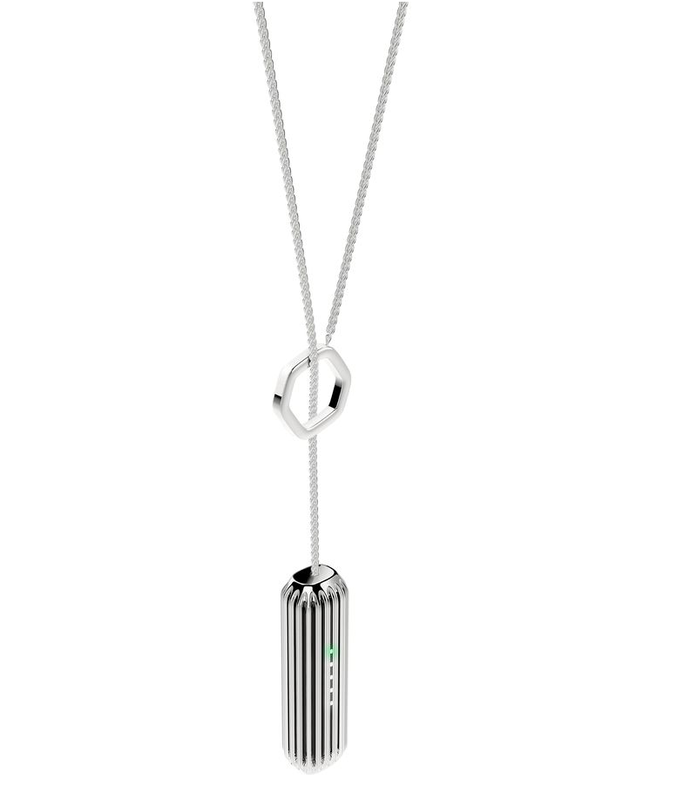 Personalise your Fitbit Flex 2 with the classically styled Lariat Pendant, which is made from premium stainless steel. Designed so that you can keep tracking your activity even when you're at a special event, the Fitbit Flex 2 Lariat Pendant looks just like a piece of jewellery. Simply remove the tracker from the back of your Fitbit Flex 2, and put it into the Lariat Pendant. 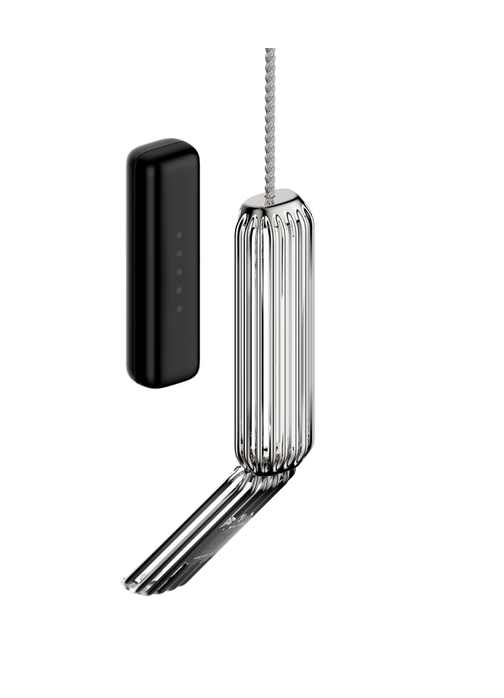 As the Lariat Pendant is not sweat or water resistant, it is not intended for intense workouts, but is ideal for day to day use when you want to track your steps. Featuring a small built-in magnet, the Lariat Pendant lets your Fitbit Flex 2 tracker know that you're using a non-wrist based accessory so that it can adjust accordingly, which also disables certain features like auto-sleep tracking.